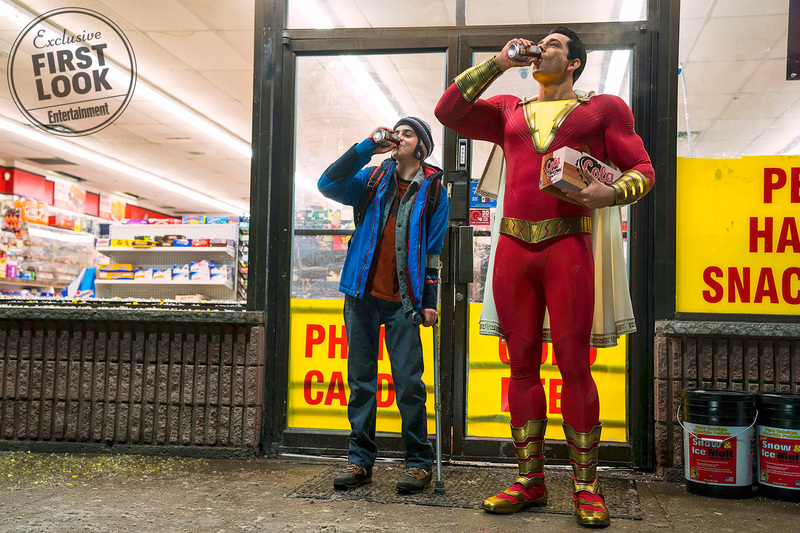 After months of seeing Zachary Levi as Shazam in set photos and promotional banners, Warner Bros. has finally released an official still photo from the movie. Entertainment Weekly revealed the photo and spoke to Shazam director David Sandberg about the costume. Shazam hits theaters on April 5, 2019. We should be seeing more from the movie next week at San Diego Comic-Con. What do you think of the Shazam costume now that we have an official look? Let me know in the comments below.